What’s the Next Step in Payment Technology? The mobile payment scene is changing quickly—it seems like there’s a new company and a new payment method on the scene every week. So where’s it all going? What are we heading towards? 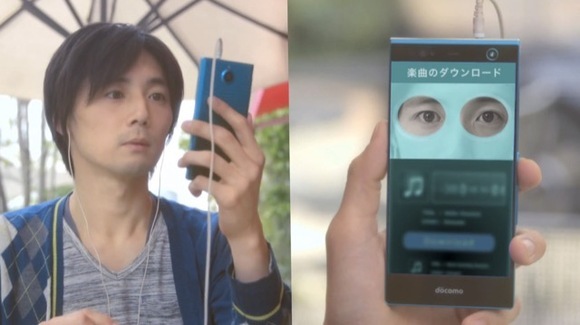 A recent release by the Japanese company NTT Docomo got me thinking about this question. They recently revealed a phone called the Arrows NX that uses iris-recognition software to verify users’ identities when they’re making payments. 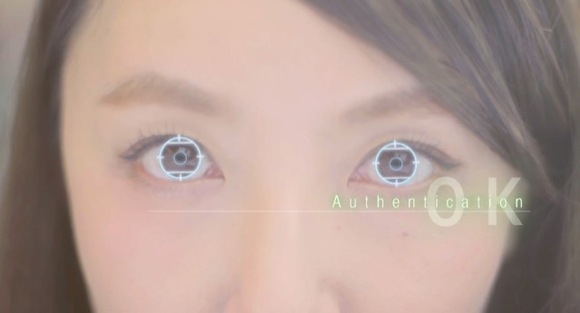 Alibaba also has a platform called “Smile to Pay” that uses facial recognition to verify payers’ identities. Is this really that much better than entering a PIN? Sure, it’s more secure when it works well, but a good photo has been known to trick some basic facial recognition software. Iris-recognition software seems very secure, but it requires the hardware and software to support it, which is why we’ve only seen it on one phone so far. Digital wallets are the latest fad in payment technology—apps like Apple Pay and Samsung Pay are starting to catch on, but a relatively small number of merchants accept them, and consumers are hesitant to keep their credit card information in their smartphone. Cards, on the other hand, we’re very comfortable with. At the end of November 2013, 75% of all retail spending in the UK was done on plastic cards. At that time, there were 90.5 million credit cards in circulation in the UK. In 2013, half a trillion pounds of business was conducted using cards. People love to use their cards. At least for the foreseeable future, it looks like credit and debit cards will be sticking around. Cash is becoming less than less popular, but cards don’t appear to be going anywhere. So don’t wait until the next phase of payment hits, because it could be a while. Make sure your business is prepared to take cards, no matter how big or small it is.